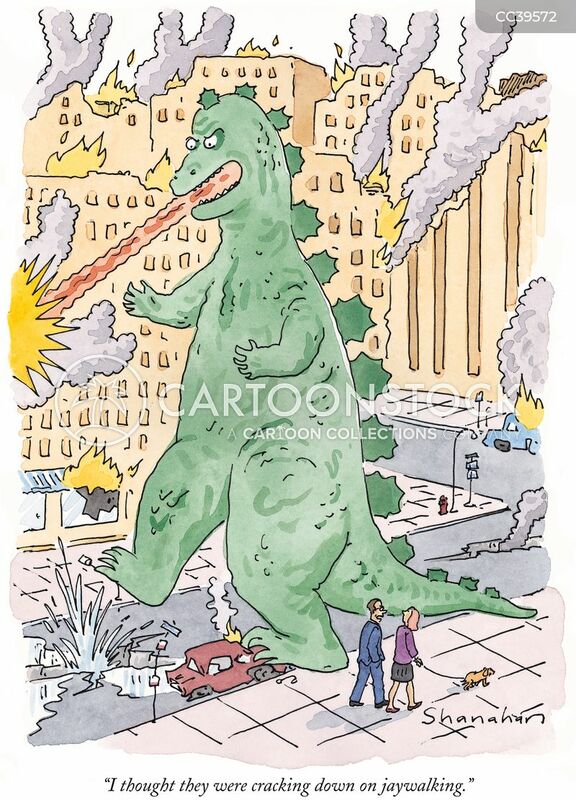 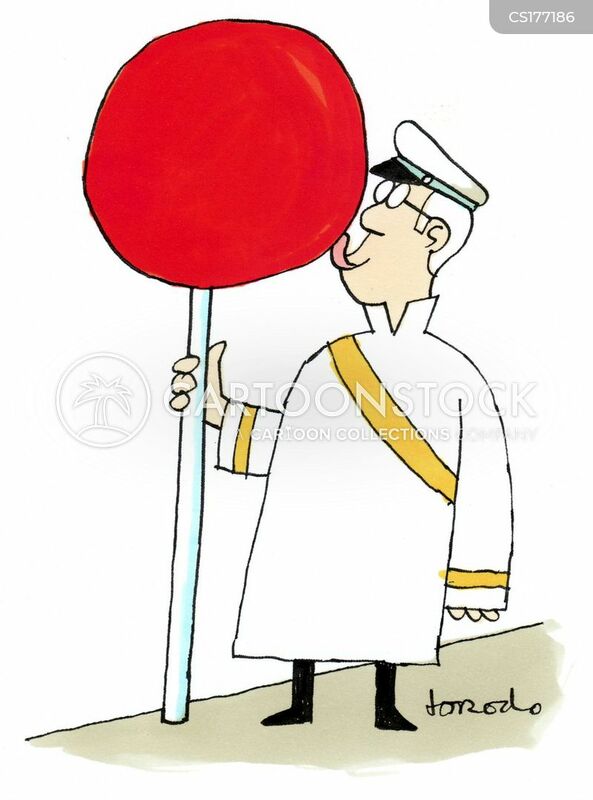 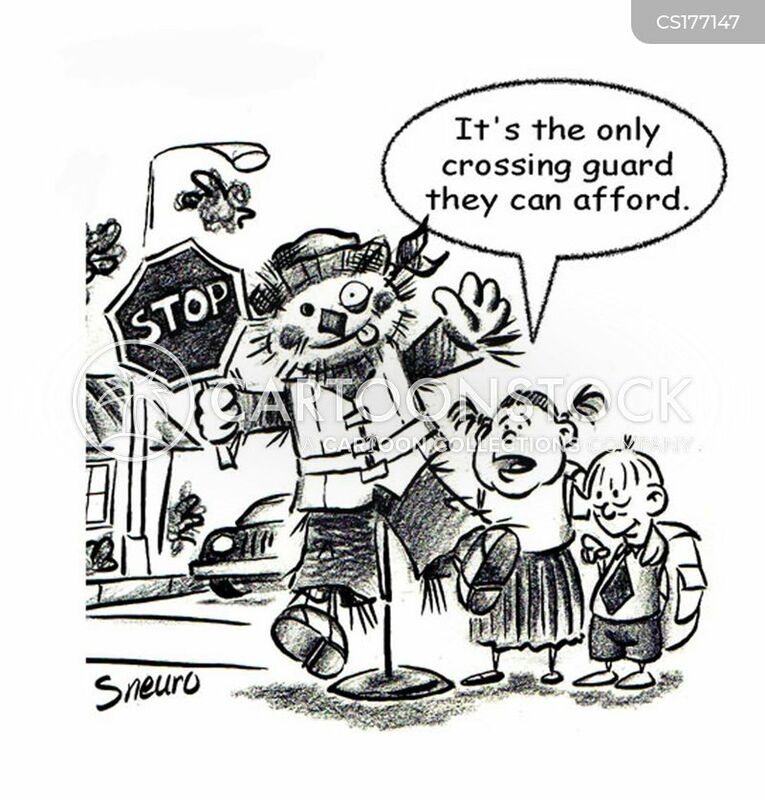 It's the only crossing guard they can afford. 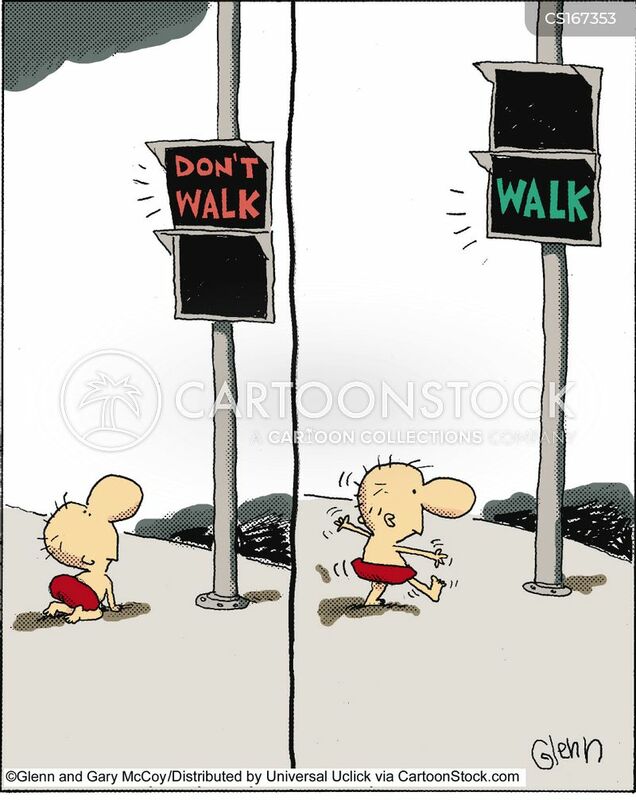 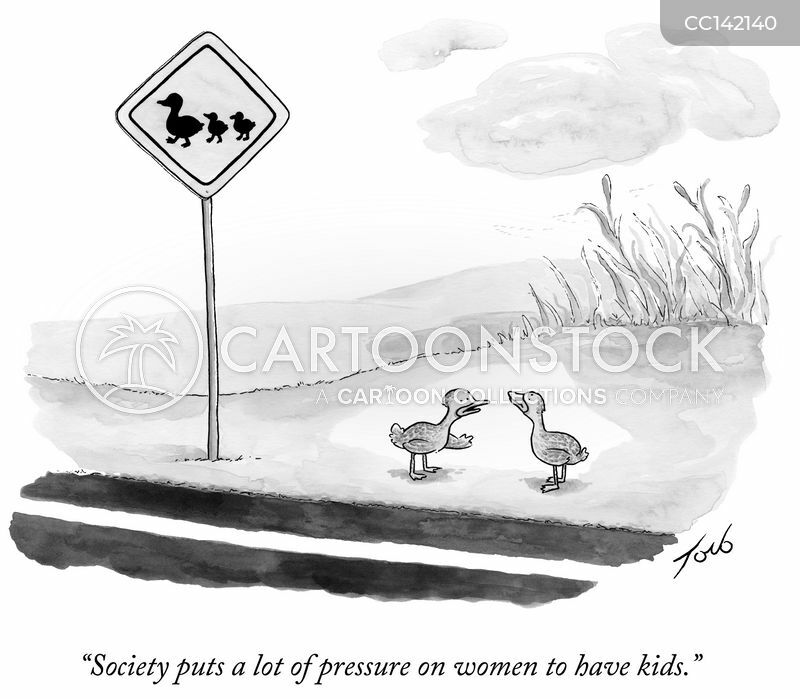 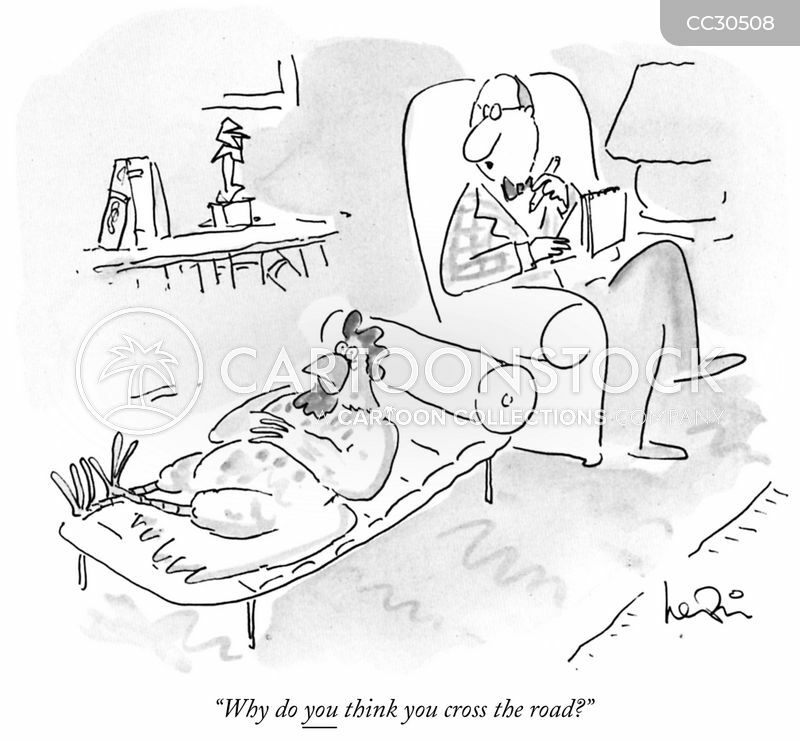 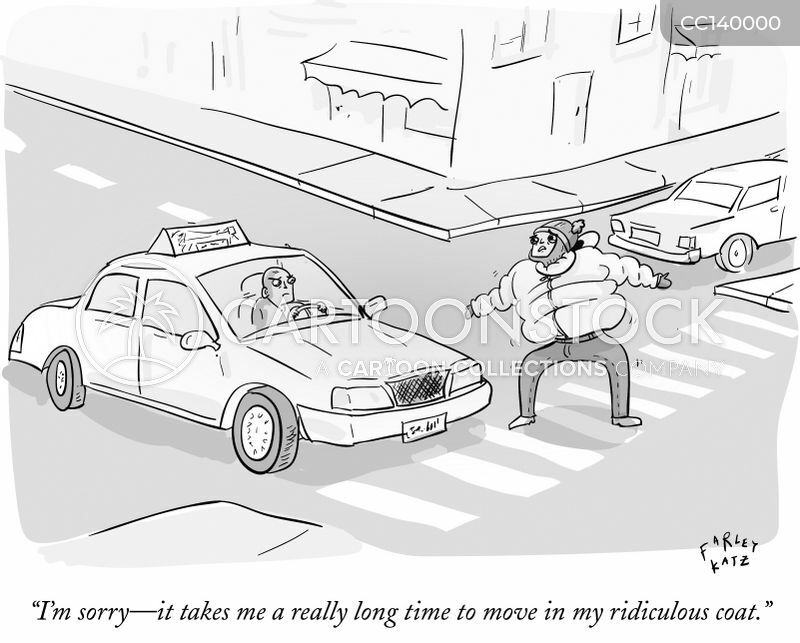 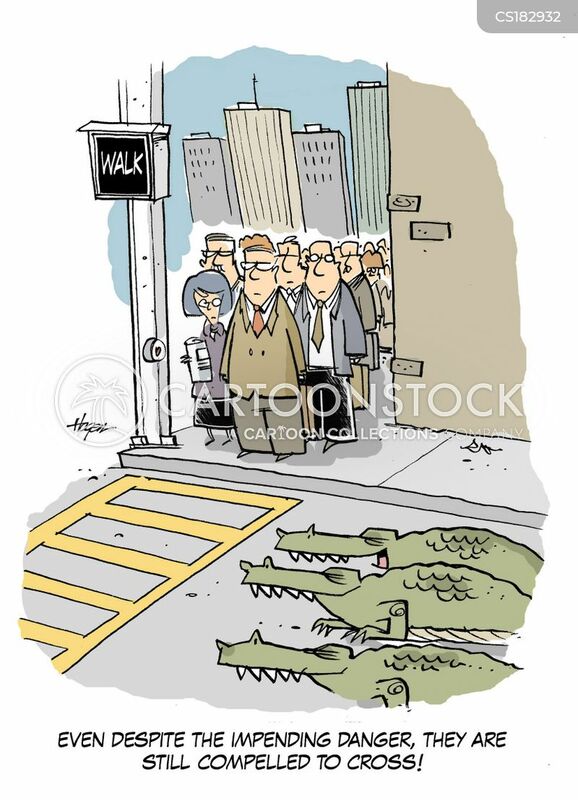 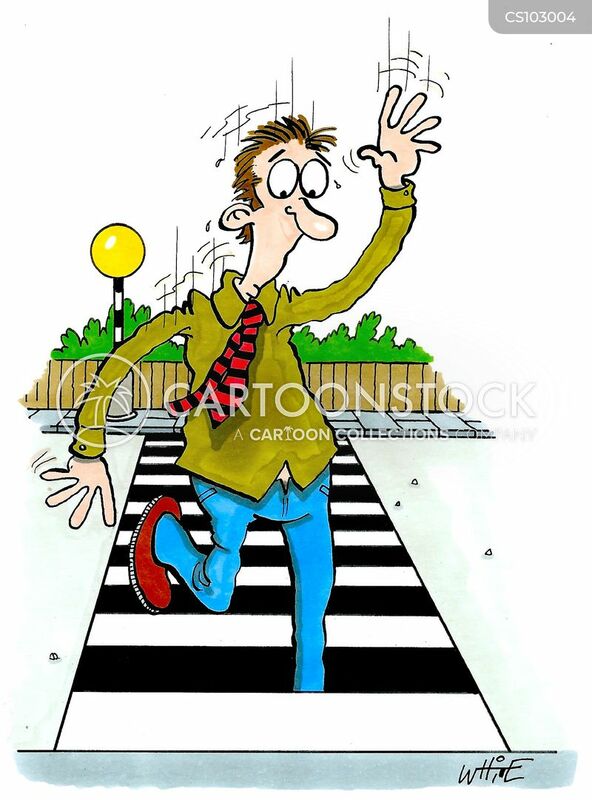 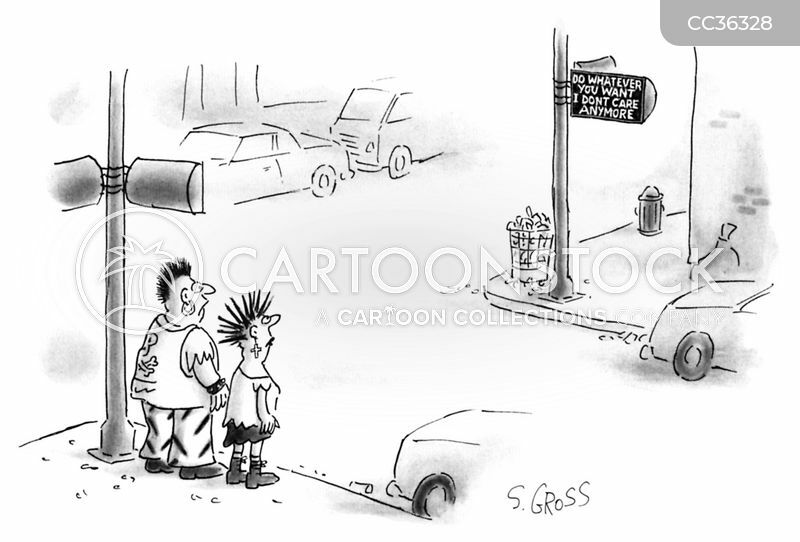 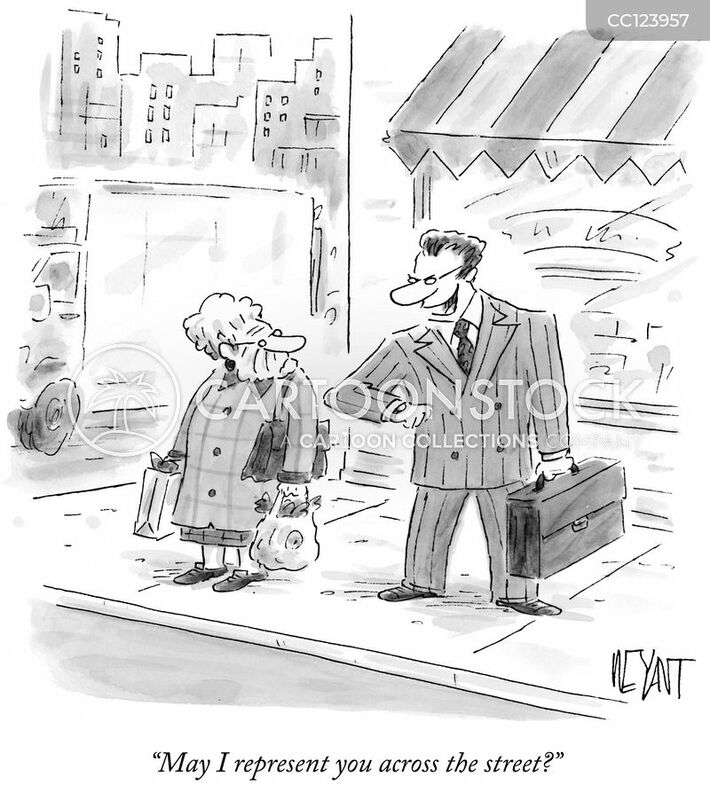 "How can you cross the road so decisively? 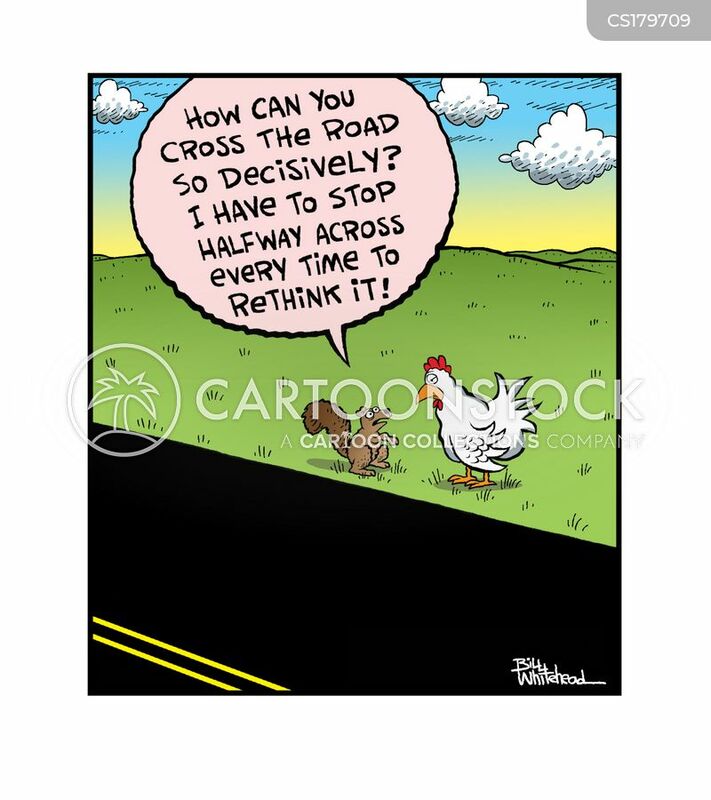 I have to stop halfway across every time to rethink it." 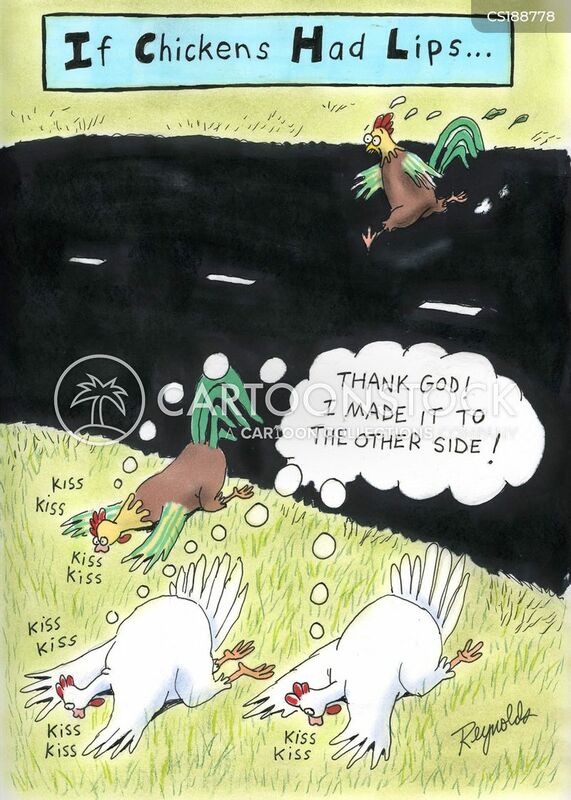 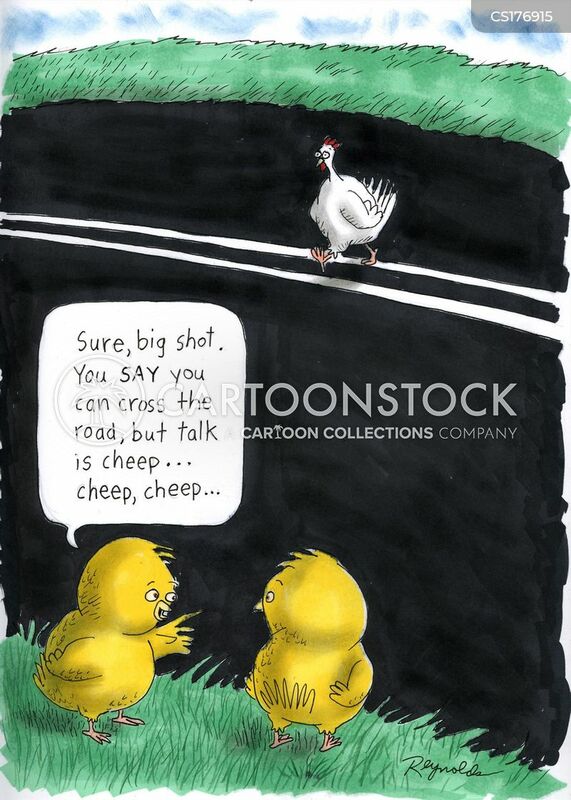 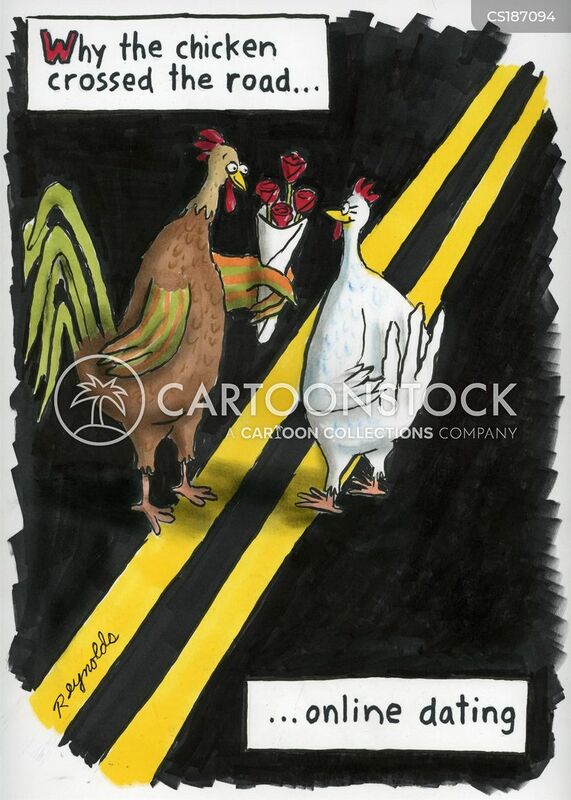 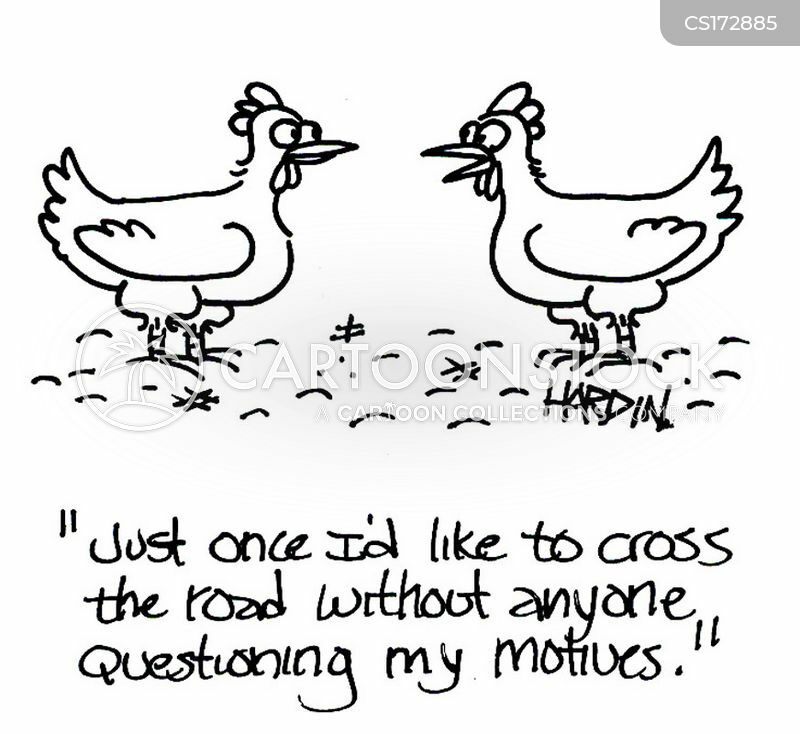 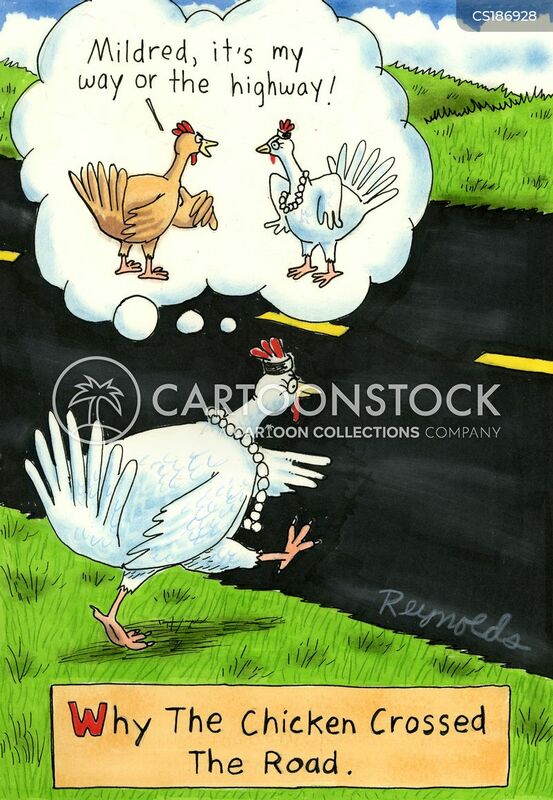 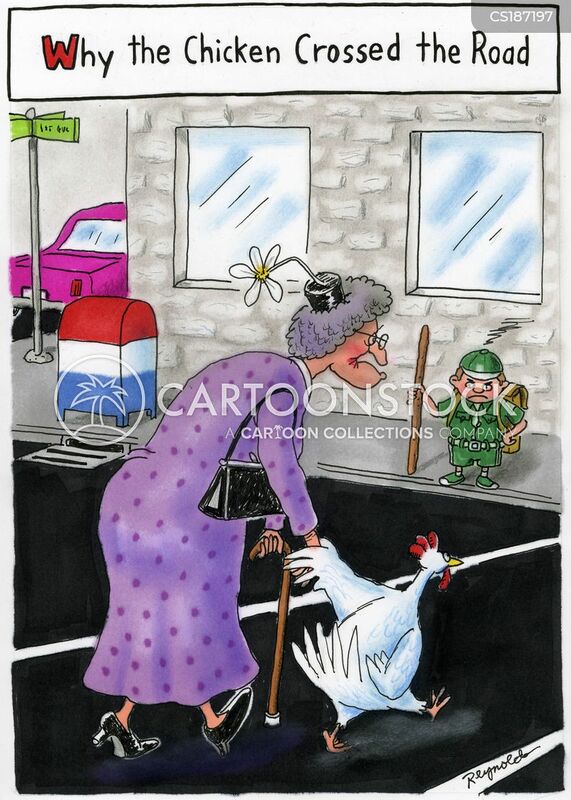 Why the chicken crossed the road...online dating. 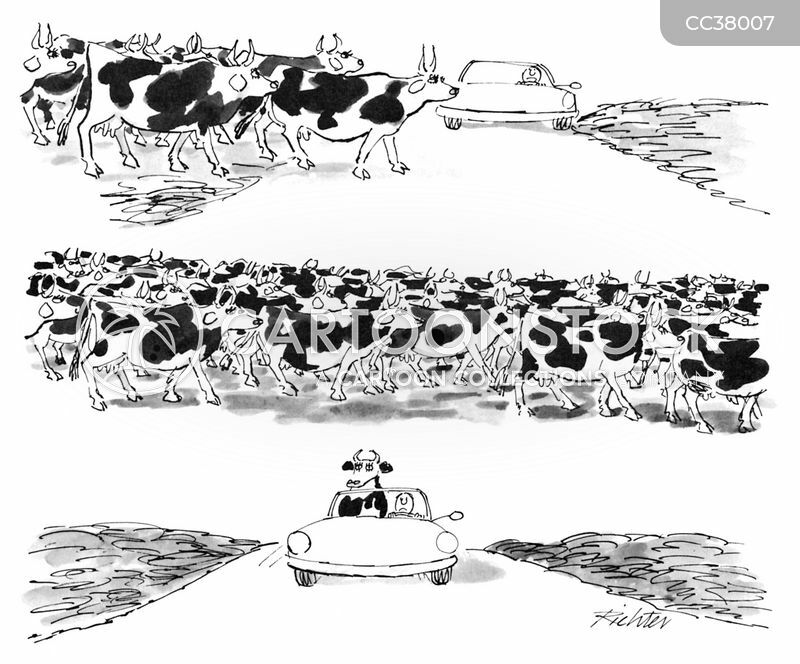 'Mildred, it's my way or the highway!' 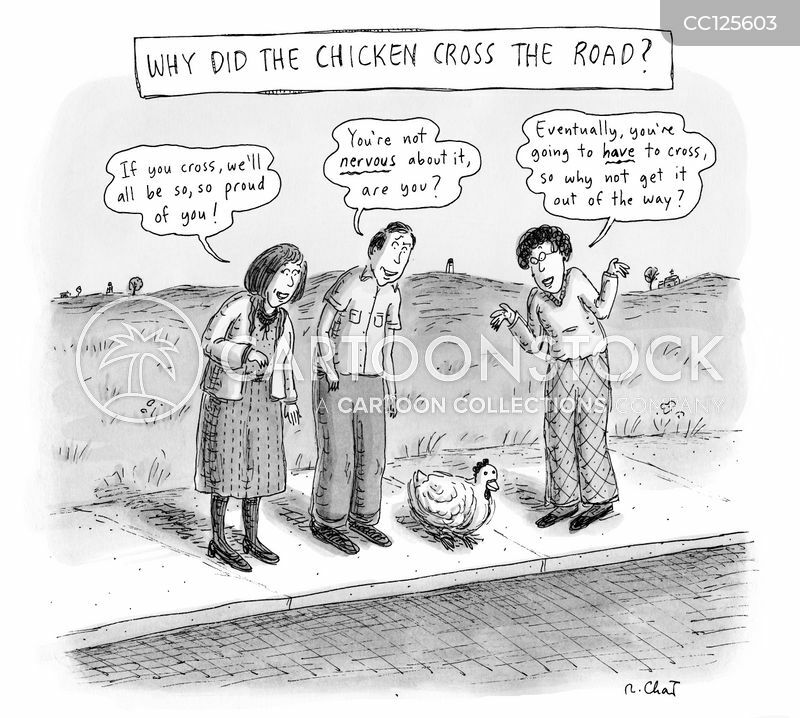 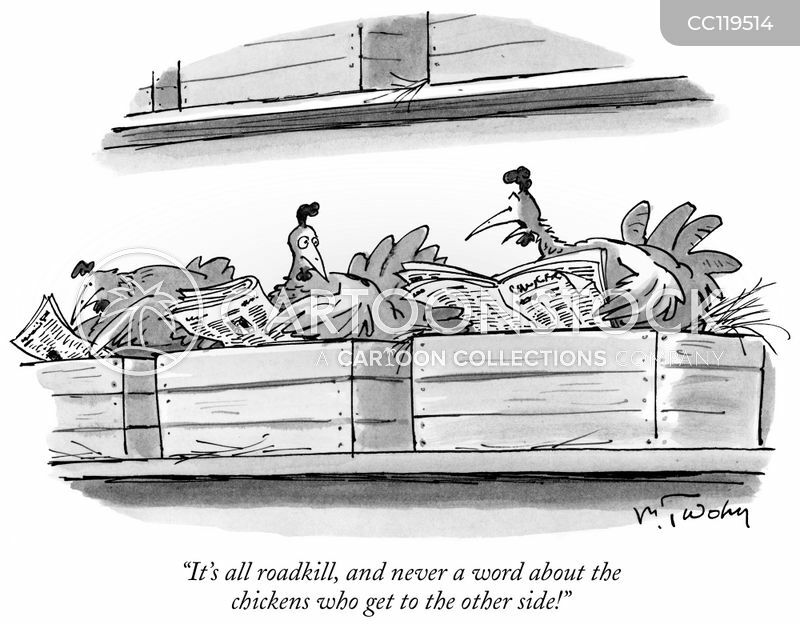 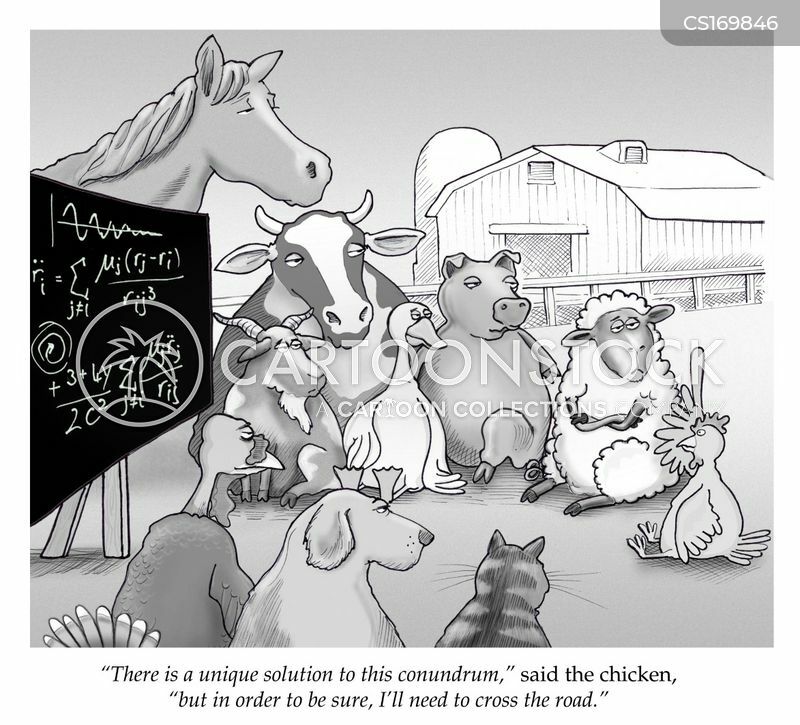 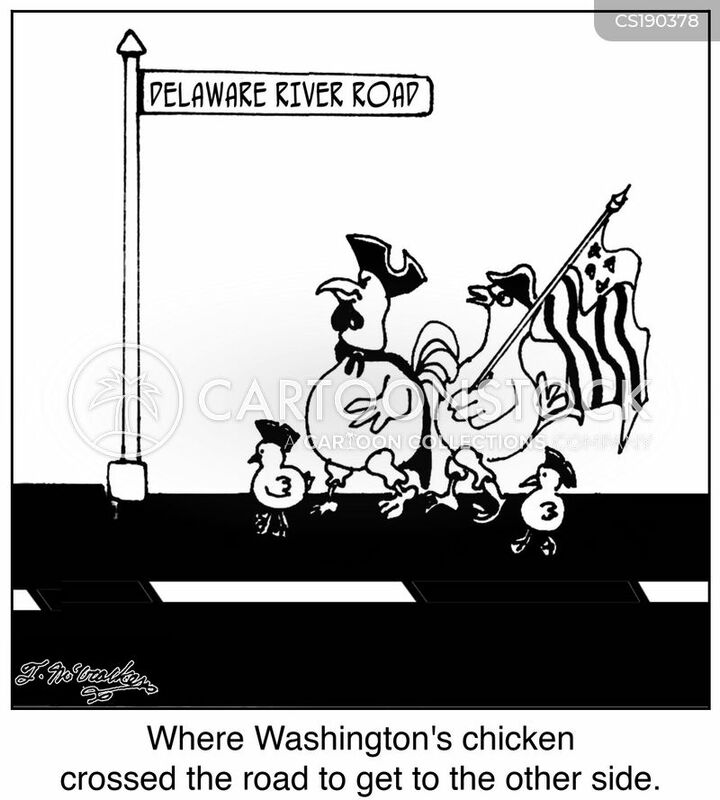 Why the Chicken Crossed the Road. 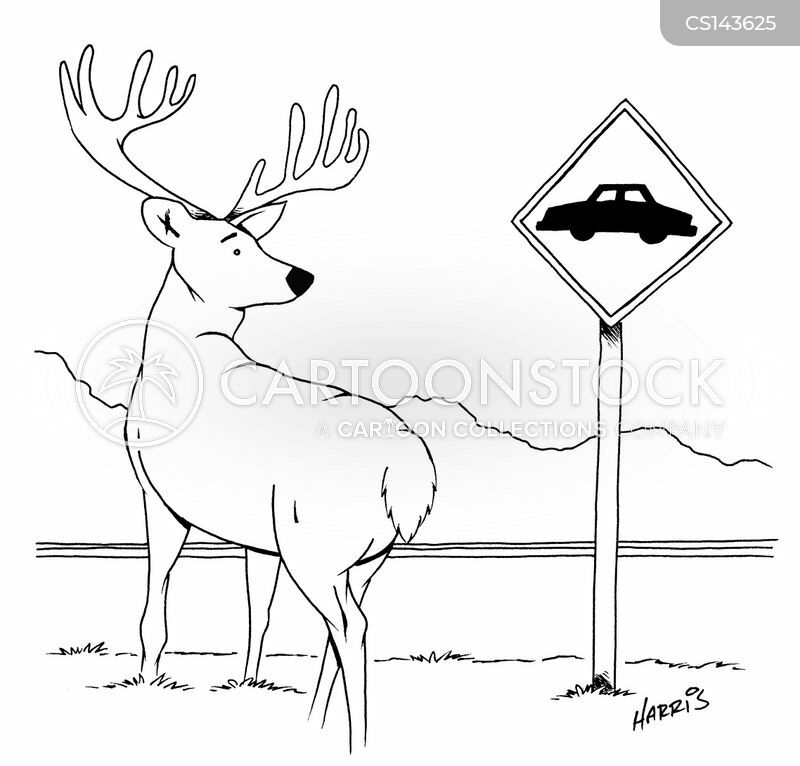 Deer waiting at car crossing sign. 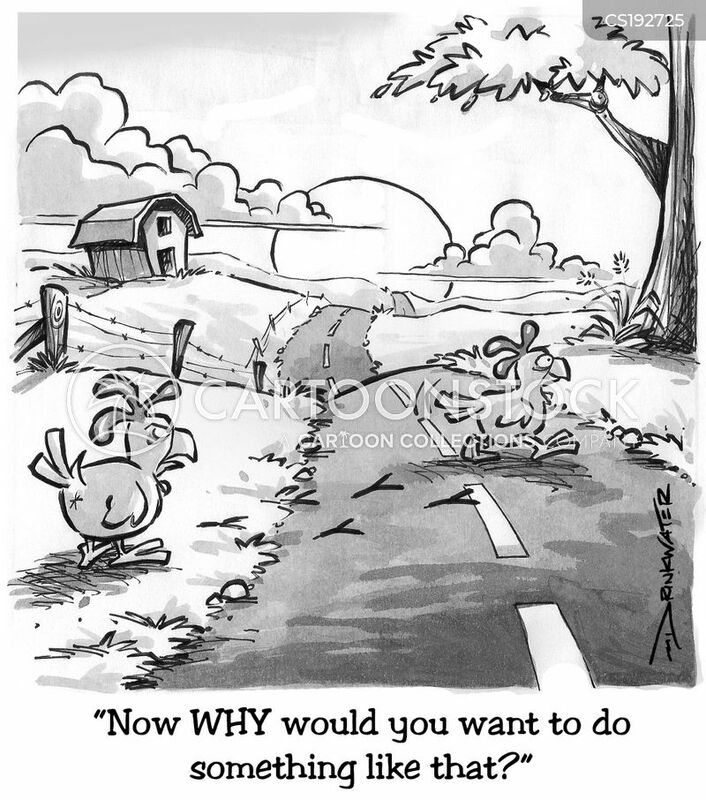 "Now WHY would you want to do something like that?"